The first and only museum in the United States dedicated to the history of Prohibition, will open its doors to the public. 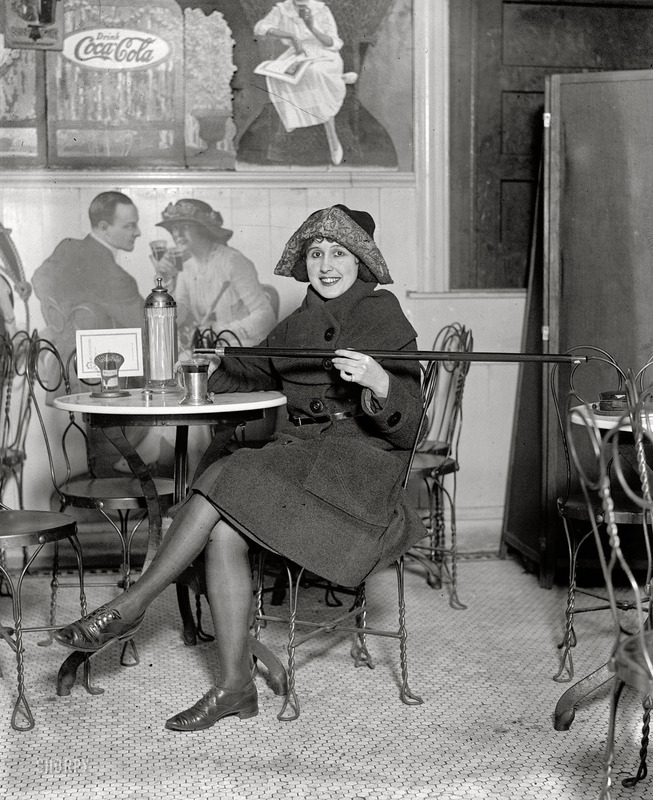 The American Prohibition Museum will take guests back into the 1900s as anti-alcohol rallies swept the United States and the booze problem was pushed into the forefront of American politics. The American Prohibition Museum, the first and only museum in the United States dedicated to the history of Prohibition, will open its doors to the public on Monday, May 29, 2017. 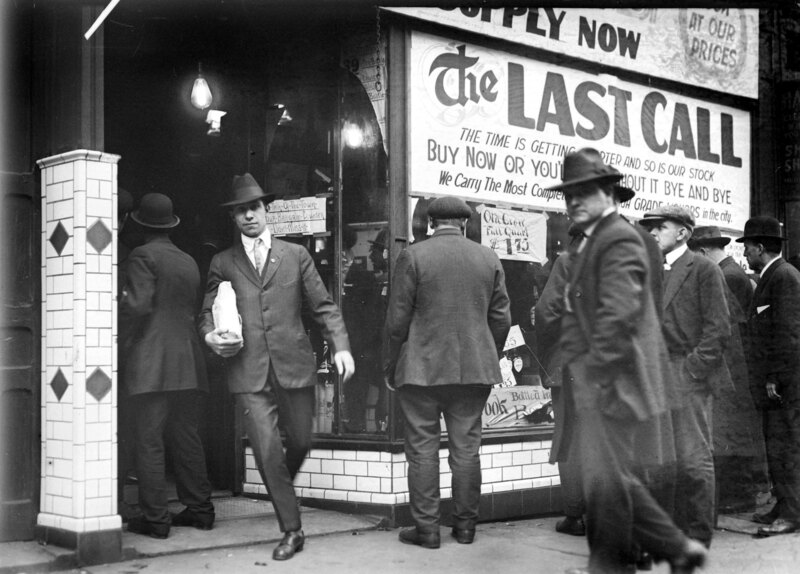 Located in historic City Market, the American Prohibition Museum will take guests back into the 1900s as anti-alcohol rallies swept the United States and the booze problem was pushed into the forefront of American politics. Through immersive displays and state-of-the-art exhibits, guests will learn how Prohibition and Temperance shaped thinking and culture for more than 200 years of American history. Carry Nation, Adolphus Busch, flappers and gangsters all come to life along with beautifully restored Prohibition-era vehicles, more than 200 historic artifacts, and hi-tech immersive displays. 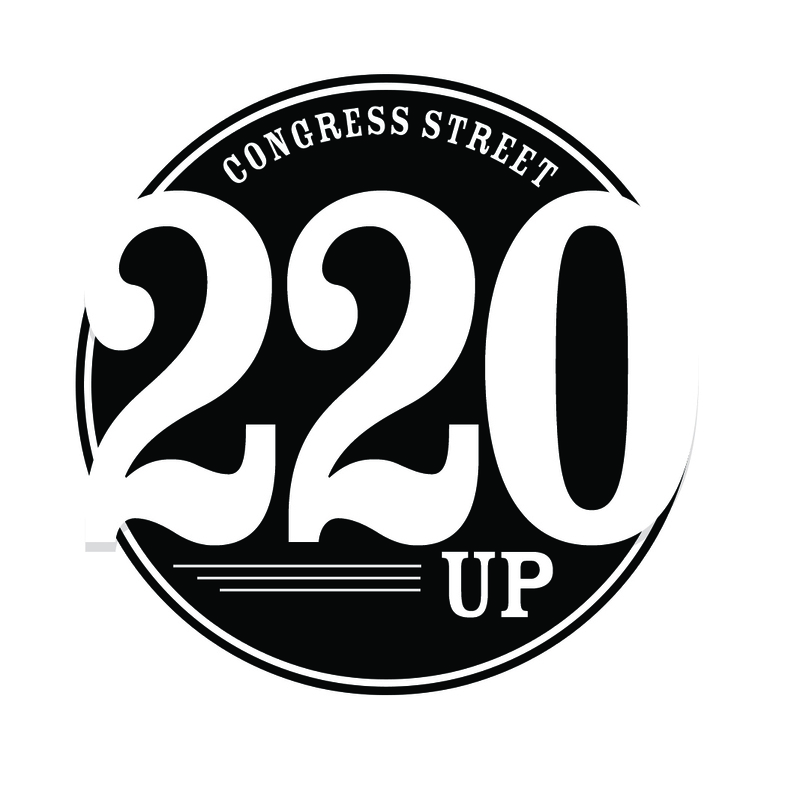 Before stepping out the backdoor of the museum and re-entering modern-day Savannah, you will find Congress Street Up, our craft cocktail speakeasy. 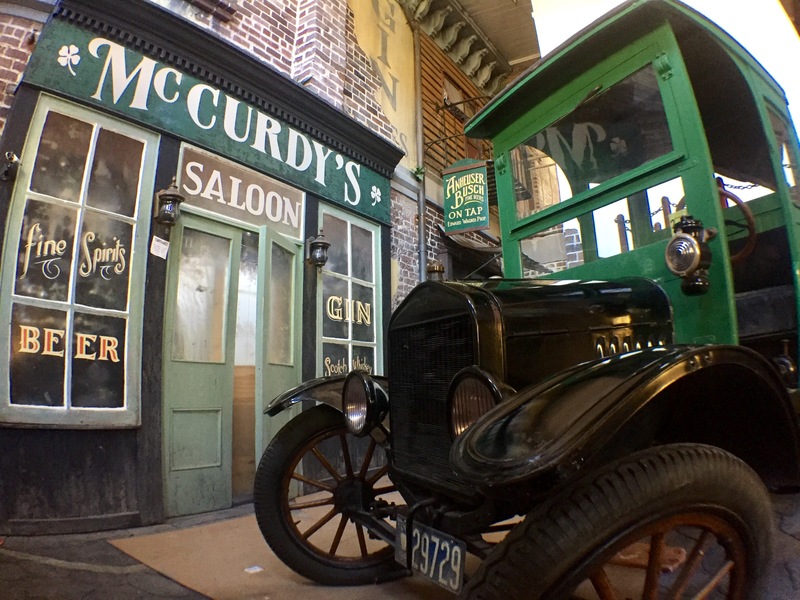 During the daytime, the speakeasy operates as part of the museum experience, with the only entry to the speakeasy as part of the museum tour. Craft cocktails straight from Prohibition are on the menu with classics such as the Aviation, the Mary Pickford, and a Savannah classic- Chatham Artillery Punch and available during the speakeasy experience on Thursday, Friday, and Saturday nights. "The American Prohibition Museum is the first of its kind in the country - not just telling the true story of America's history through temperance and prohibition, but also by bringing a revolutionary new style of museum to Savannah. Wax figures, authentic artifacts, immersive technology, and a few surprises make the museum an experience unlike anything else,” says Kayla Black, curator. “When you combine flappers, gangsters, jazz, moonshine, and a real speakeasy, how could it not be the most fun you'll ever have in a museum?" The American Prohibition Museum is part of Historic Tours of America (HTA), the Nation’s Storyteller. HTA is a Key West, FL-based entertainment company featuring sightseeing tours, historic attractions and themed retail shops and marketplaces. In addition to Key West and Savannah, HTA operates in St. Augustine, Nashville, Boston, Washington, DC and San Diego. HTA’s brands include the hop on-hop off Old Town Trolley Tours®, Ghosts & Gravestones Frightseeing Tours, Arlington National Cemetery Tour, Yankee Freedom III Dry Tortugas National Park Ferry, DC Ducks in Washington, DC and San Diego SEAL Tour. HTA’s historic attractions include the St. Augustine History Museum, Old Jail, Oldest Store Museum Experience and Potter’s Wax Museum in St. Augustine. In Key West, HTA operates the Harry S. Truman Little White House, the Key West Aquarium, Key West Shipwreck Treasure Museum and in Boston, the Boston Tea Party Ships® & Museum. HTA also has festival marketplaces at Mallory Square in Key West, Old Town Market in San Diego, and Old Town St. Augustine. Separating HTA from other tour and attraction companies is its commitment to customer service and backing all of their tour and attractions up with a 100% money back guarantee. For more information about the American Prohibition Museum or HTA, please contact Kayla Black, General Manager, at (912) 220-1249 or via email at kblack(at)historictours.com.